Traditional Business Promotion – Does it Still Work? What is the best way for a business to promote itself and its goods and services in the 21st century? Many entrepreneurs would be quick to point out that online advertising, a content-rich website and an electronic newsletter are the answers. Those things are a valuable part of any company’s public relations arsenal. However, it’s shortsighted to overlook the importance of promotional gifts as a means of reminding customers of the existence of your company and what it does. The concept of promotional gifts is nothing new. Companies have been sponsoring giveaways or offering free items for decades to generate word of mouth. It is a time-tested technique for prompting existing customers to call again and for enticing new clients. Even in this age of digital, online everything, a concrete, tangible reminder of your company can go a long way toward ensuring success. Promotional gifts work because everyone loves getting something for free. Whether it’s a pen, a bag, a t-shirt or something else, most people can’t resist the allure of receiving something for nothing. It’s all the better if it’s a useful item that the potential customer reaches for on a daily or weekly basis. When they do, they are going to see your company’s logo. 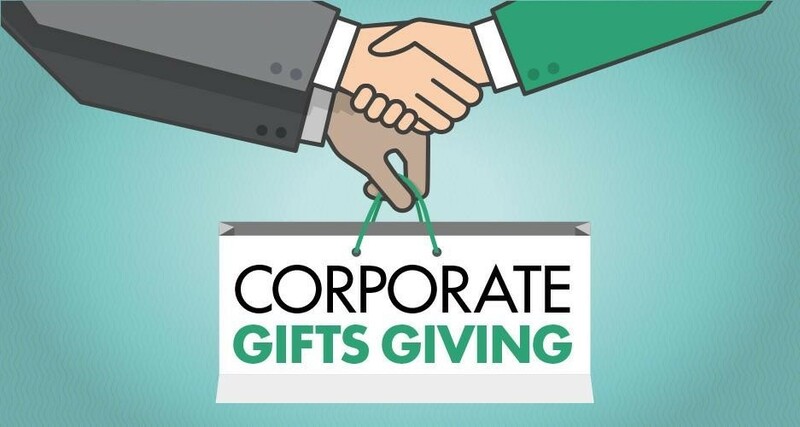 Then, they are going to associate the good feelings that come with getting a gift with your organisation. Before too long, they’ll probably be calling to bring new business your way. That’s the kind of association that any growing company needs. So what makes a great promotional gift? The reality is that such presents could be just about anything. Classic items include pens and stationery. Companies have also been known to give away umbrellas, piggy banks, ball caps, drinking glasses, calendars and tote bags. Regardless of what the item is, it is imperative that your company’s name, logo and contact information are prominently placed. A promotional gift that has just one of these elements is not going to hit the mark. After all, what’s the use of a drinking glass that features your company’s logo but doesn’t also provide a phone number or email address? Your potential customer will be forced to find other methods to get your contact info, and he may find it’s easier just to call your competitor because that’s who he used last time. Most promotional gifts are small and easily portable. This makes it possible to bring them to conventions and trade shows where you can generate a lot of buzz just by handing them out to people who stop by your company’s booth. Other convention attendees are bound to spot the great gifts that other people are carrying around and want to know where they came from. That brings even more people to your booth. Before you know it, you’ve made dozens of new contacts. Not all of them are going to generate a sale, but a solid number of them will, and many of those may turn into long-lasting relationships. In fact, promotional gifts are a wonderful way to build relationships that continue for years. When your company is courting a big new client, it may make sense to send them a thoughtful gift. If you’re in the food industry, perhaps you’ll send a gorgeous wooden cutting board that is embossed with your company’s information while a vintner might send a waiter’s key corkscrew. These next-level promotional gifts will help foster a positive feeling between your customer and your company. If you want to make a real connection with potential clients and cement relationships with existing customers, then promotional gifts are definitely the way to go. This entry was posted in Outsourcing and tagged business promotion, corporate gifts, promotion on March 25, 2016 by Lachlan Voughters.